In a recent reliability survey by What Car?, Tesla were unfortunately left red-faced as they came in last place rated by current owners. AFV (Alternatively fuelled vehicles) have been on the rise in the UK for the last few years, spearheaded by the popularity of the Tesla brand. Offering sportscar performance in their S model they have branched out into other markets, offering an SUV and a smaller, cheaper version of the S called the Model 3. There are of course the hybrid vehicles such as the Toyota Prius and the Nissan Leaf that are available, but Tesla has always been seen as the brand that would lead the major shift to AFVs. Why then is this such big news? Tesla has been heralded as the alternative to traditionally fuelled vehicles and the news that their flagship vehicle is the least reliable car on the road will deter future purchasers or considerations. 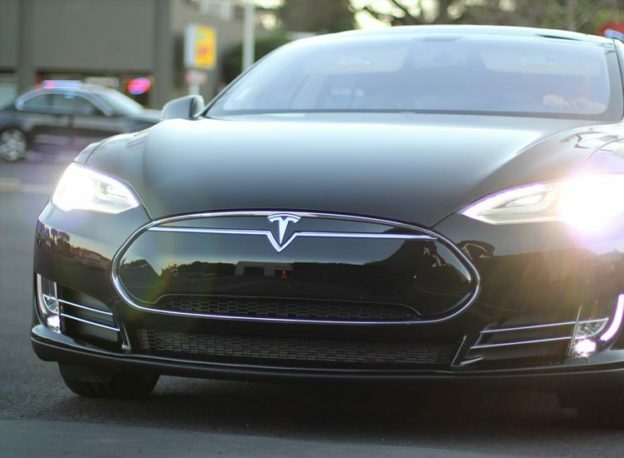 As a nation – are we ready for Teslas? Do we have the repair infrastructure or charging points to take advantage of greener, more efficient vehicles? The UK Government recently announced a £100 million fund for innovators in ultra-low emission vehicles and hydrogen technology, on top of £500 million from other key industries which should, in theory, allow for better, more accessible technologies. That said, there are recent improvements to infrastructure to be noted. Across the UK there are now more than 6,000 Locations where you can charge your vehicle. Prices vary, but it’s unlikely that on any extended journey that users will find themselves out of juice. Reliability, however, is a much more interesting point. Normal combustion engine mechanics aren’t currently equipped with the skills or technology to fix the vehicles themselves which often means that users are forced to use their manufacturers. A simple Google Search returns a plethora of training courses, job postings and articles about how standard mechanics risk their lives by attempting to fix these vehicles. Drivers who are forced to use their manufacturers then must deal with lengthy spells without their vehicle and waiting times to get the best service possible. This will deter motor traders and dealerships from stocking the vehicles if there will be problems further down the line. Tesla themselves have stated that the survey was meaningless and claimed that less than 0.3% of UK Tesla owners were represented, however these tests are often indicative of a wider population spread and as such they simply can’t be ignored. They did highlight their customer satisfaction scores sit well over 90%. So, to summarise, we’re in exciting times for AFVs – the UK is investing heavily in the infrastructure and in future technological advances, but for the moment it would appear that they aren’t as reliable as other vehicles available and we don’t have the support network for mechanics to repair the vehicles. That isn’t to say this won’t change in time, but for the time being, caution is advised on expectations.